A trial over an alleged patent infringement by the software giant Microsoft has ended in a record payout of $388 million (£265m). Uniloc, an anti-piracy software maker based in the US but owned by a Singaporean parent company, originally filed the patent infringement lawsuit back in 2003 when XP was still the dominant system, but legal wranglings have slowed the case down for six years. 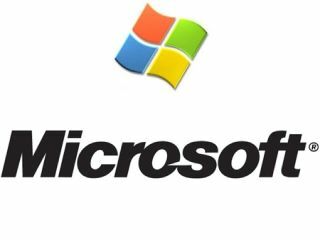 But the trial was finally resolved when it was established that Microsoft has violated a patent regarding the generation of unique identities for licensed users, which can in turn block the copying or other piracy of said program. The infringement relates to Microsoft's use of copy protection for its XP operating system and Office 2003 products. "We believe that we do not infringe, that the patent is invalid and that this award of damages is legally and factually unsupported. We will ask the court to overturn the verdict," said a Microsoft spokesman.